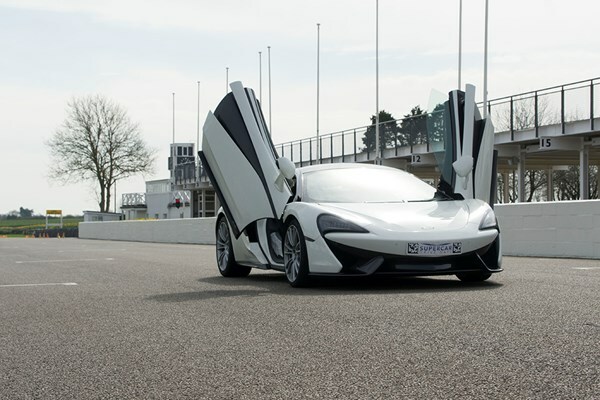 Step into a whole new world of supercar superiority with a platinum-standard driving thrill. 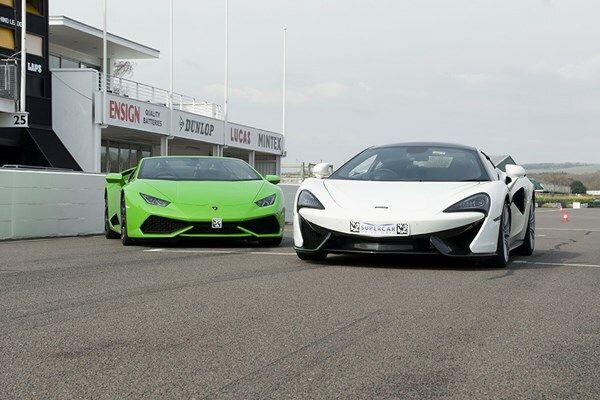 This world-beating line up is comprised of Italy’s two rival supercar giants, Ferrari and Lamborghini, alongside the rugged athleticism of Britain’s very own McLaren 570S, for the ultimate combination of sleek, stylish design, industry-leading technology and raw, unfiltered power. You’ll have a heart-pumping three miles behind the wheel of each car to discover first hand why these ferocious machines have car enthusiasts and idle millionaires alike drooling at the chance to unleash their awesome capabilities. 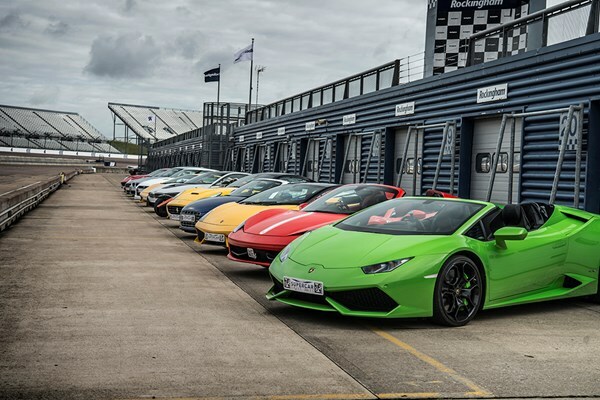 This unique auto experience is completed with a full-throttle passenger lap as your instructor jumps behind the wheel of a performance car to give you a thrilling taste of the cars’ true potential!